1. How is sustainability defined? 2. How important is science in sustainability? 3. What are examples of unsustainable activities? In this lecture we will discuss the different dimensions to the increasingly broad topic of "Sustainability". The earliest, well-recognized definition of sustainability was put forth in 1987 by the Brundtland Commission of the United Nations: "Sustainable development is development that meets the needs of the present without compromising the ability of future generations to meet their own needs". We will discover that there are many approaches toward sustainability, but that in almost all cases a basic scientific understanding of the topic or environment or ecosystem at hand is required for attempts at sustainability to be successful. After this initial introduction of the idea by the United Nations, in the 1990s people quickly converged on a view of sustainability that included “three pillars” – environment, economic, and social (standards which today explicitly refer to the “triple bottom line”, or the 3 pillars of sustainability). Each pillar is critical -- for example, the environment and economic parts may be “viable”, but only if they include the social and cultural part is the action “sustainable. 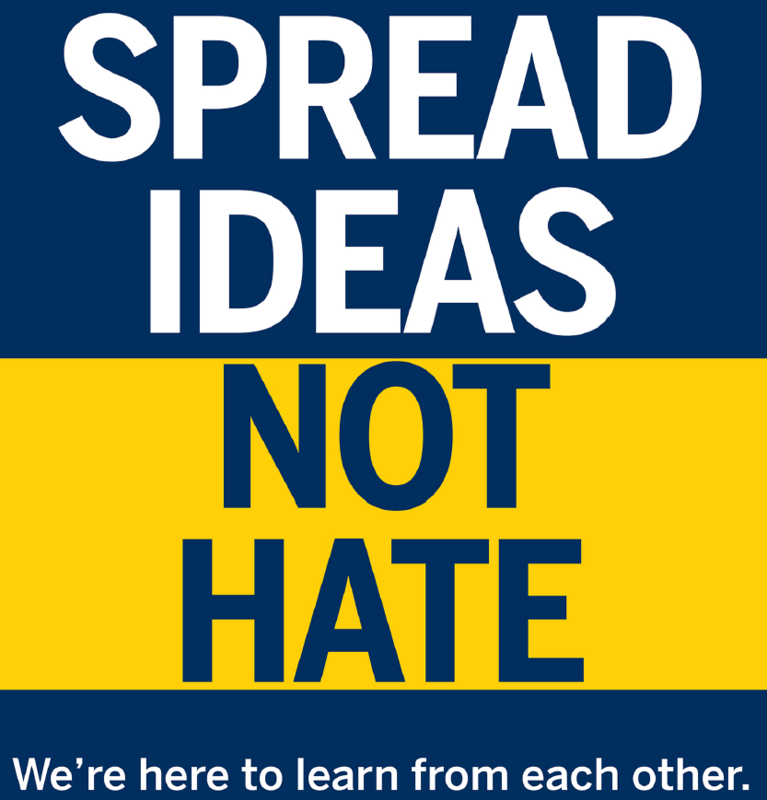 This convergence of ideas helped fuel the Earth Charter, put forth in 2000, which has similar elements and principles. In the last few years two different views have been added to the original three pillars, one that emphasizes the “cultural” aspects and another that adds a 4th pillar “political”, which is typically taken to mean "good governance". The Circles of Sustainability offers a guide to sustainable development, such as that used in 2009 by Milwaukee in revamping their entire city water system. However, a universally accepted definition of sustainability remains elusive because it needs to be factual and scientific, and in fact sustainability is also a “process”, a means to an end, and that is more than just a 'destination' (which was the first definition in 1987, refering specifically to development). There are many different ideas about this general concept of sustainability, applied in different contexts and over many scales of space and time. 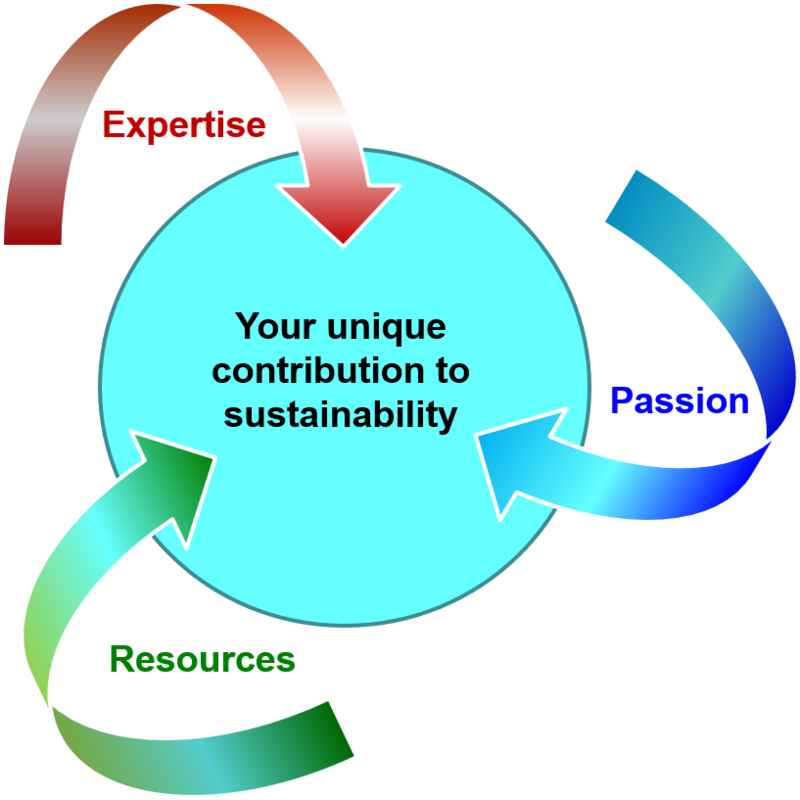 Some examples include: (a) reference to human actions, policies, and lifestyles that maintain the integrity and stocks of natural processes and resources (physical and biological); (b) the idea that sustainability in all human endeavors is important to strive for and imperative to reach if we are to preserve this planet for future generations; (c) deciding or assessing what is sustainable requires both scientific and cultural judgments, and (d) sustainability is both a means and an end, although application of the concept is often controversial and can suffer from a lack of scientific justification. That is, how can 'development' be sustainable if in fact by definition 'development' uses resources such as land, energy, and food, and results in environmental degradation. 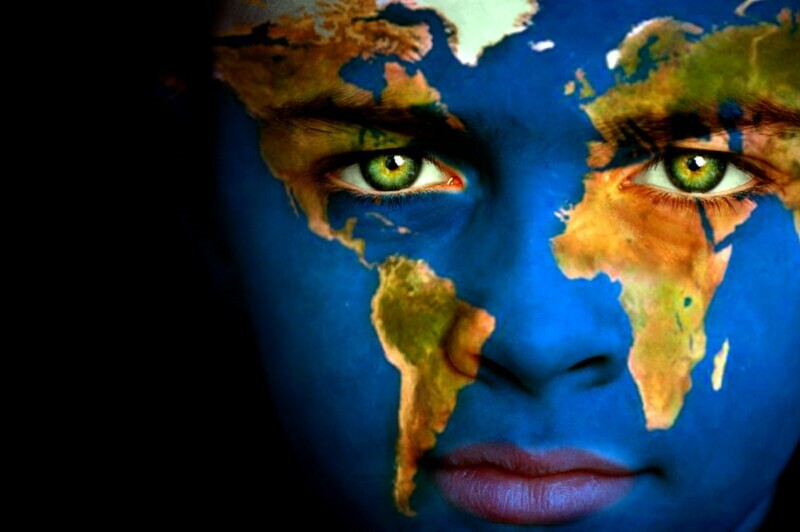 In addition to natural processes or resources, sustainability can be applied to cultural or social dimensions of human society. An important consideration in sustainability is the relevant axes of space and time. Sustainability can apply to small scales as well as the entire globe or the universe, but sustainability should always be considered over long time scales. Most business and political decisions are made with respect to an immediate goal – to increase profits, move product out the door, create a continuing resolution to keep the government running, or to assist in a crises such as a natural disaster or contaminated water (e.g., Flint). But Sustainability is all about a longer time frame, because you could make money now and still go broke in the future, and you can treat the environment one way now, and still ruin it in the future. This is a fundamental aspect of sustainability that relates to “future generations” – but it is different than “I make money now to give to my children and my future generations”. 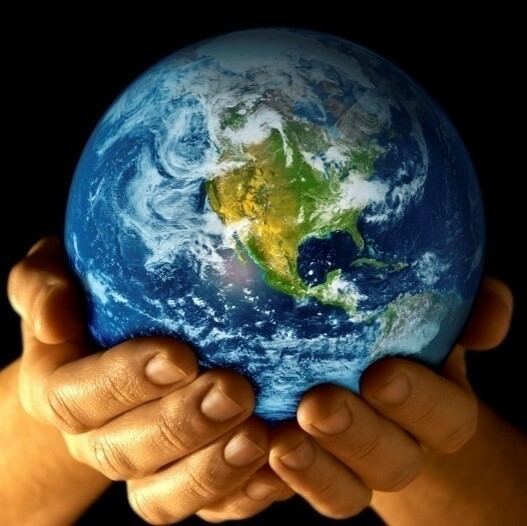 It is instead a social contract we as Earth's citizens have with the planet, and it can and should include personal values, but ultimately this contract is driven by scientific principles. Does that surprise you? It might appear that sustainability includes "everything", but, we must realize that no matter how good our intentions, no matter how equitable a solution, no matter how well the government functions, if you don't get the science right then you will get the wrong answer, an unsustainable answer, in the future. Sustainability is not only about how we operate, how we manage, or how we plan and adapt, it is also about how we feel about the world, how it affects our lives from more than a practical standpoint but also emotionally as well as intellectually. It is important to recognize that personal values and the intrinsic value of nature must be important parts of the rationale for sustainability. Remember that although governments set rules and regulations for societal behavior, what really motivates individuals is their own personal values and their own passions. Consider for a minute any example of a place or experience that touched you emotionally, and that you would like to return to in the future. Is that experience sustainable? Yes, it could be sustainable, and it is the associated emotion or passion that drives people to make it so, to imprint their own unique contribution toward making it sustainable (figure at right). At this point the discussion might seem quite complicated, and that sustainability is so multi-dimensional that it can't be defined, and that it could be all things to all people at all times - maybe it is, maybe it isn't, that might be a philosophical question. But what we can do to refocus this lecture is determine how science fits into sustainability, in part because this is a science class, and in part because science is at the foundation of nearly all aspects of sustainability. For example, if you want to sustain a place that creates a positive emotion for you, the method of that preservation will undoubtedly involve a basic scientific understanding of how that “place” functions, what keep the plant and animal communities intact and the nutrients cycling, and what is required to keep it functioning through time in the same way. Let’s examine a specific example of sustainability to reinforce this point about the need for understanding basic scientific concepts. Consider that I give everyone a dollar each time you come to class. Is that sustainable? Yes? No? Do you need more information? Yes, you need more information. You need to know how much money I have, or in science terms the “stock” of money (if I have $100, and there re 100 students in class, then this operation will work only once). I might have more money, but what if I spend that money on other stuff? You then need to know how fast I consume money, and, how fast my money is replenished (the 'rate of renewal' in science terms). Now, what if the class size grows (popularity increases...)? Right away you see that this is a “system” that has a balance point (being sustainable), and that balance depends on many separate parts of the system. Determining how these individual parts fit together to operate as a whole is called “systems thinking”. What if this system is unsustainable? What if I have only enough money to give to half the class – what problem does that create? Would I be better off giving everyone only half as much? Now what if instead of a dollar I am providing life-giving water to people in a desert? That introduces another layer of complexity we have to deal with in determining what is and isn’t sustainable. What problem is created by giving only half the people the water they need to survive? The problem is "equity", or what is fair to all people involved, and equity is a cornerstone of the general principles of sustainability. Working through this simple example illustrates how complex the issue of sustainability can become. However, we also discover that in all such problems there is a common set of key scientific concepts and principles that are needed, and these key concepts are ones we will learn about in this course. These concepts include the Stock, which is the amount of a resource such as oil, or the amount of greenhouse gases in the atm; the process of Consumption of e.g., resources, such as cutting or burning of tropical forests; the processes of Production and Growth, such as the production of food or the growth of greenhouse gases in our atm; and the Turnover time of pesticides or toxins in the environment, or, in ourselves. In the end, sustainability is based on a simple principle: Everything that we need for our survival and well-being depends, either directly or indirectly, on our natural environment. Now let’s look more systematically at what “sustainability” is, and how we might approach it from a scientific standpoint. The overfishing caused by commercial operations is a classic example of unsustainable activities. Spectacular collapses of fish stocks have occurred in the 1950s with the sardines and the 1980s with the anchovies off Peru, with the Cod in the Grand Banks in the early 1990s, and with many other species around the world. At the moment, the U.S. National Atmospheric and Oceanic Administration (NOAA) has declared that in U.S. waters alone 64 fish stocks are already overfished or there is overfishing. Worldwide, since the 1950s we have collapsed over 80% of the commercial fisheries, and some scientists predict that by 2050 all of the major, global marine fisheries will have collapsed. Not only are we overfishing to the point of collapse, this overfishing today is costing us $80 billion dollars a year according to the World Bank. Why can't we seem to get this right, and why is this a continuing problem? To answer that question we need to learn about the basic biology of fish populations, and about how our lack of scientific information on fish stocks and growth hampers our ability to control the overfishing. 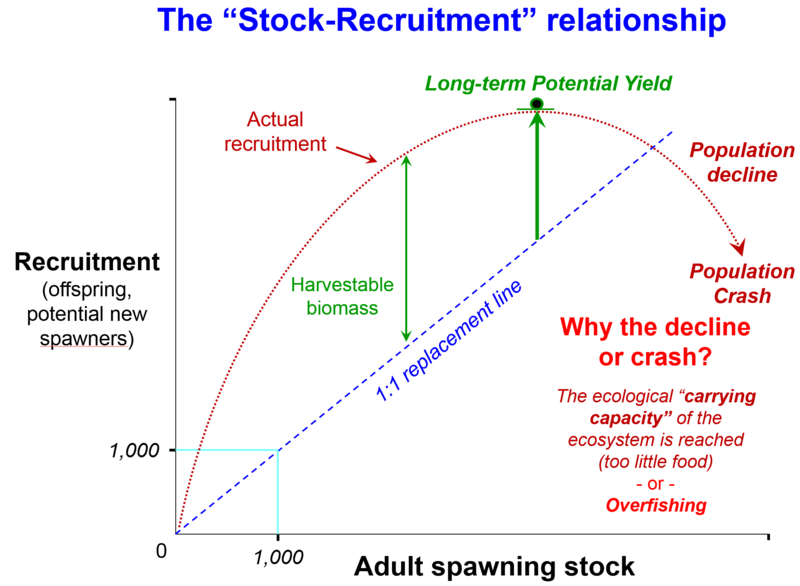 The "Stock-Recruitment" relationship in fisheries simply says that the adults old enough to spawn will produce (recruit) young (upper figure below). The blue dashed line in the center of this graph represents the 1:1 replacement line, where if there are 1000 adults that produce 1000 offspring, then the adult population has "replaced" itself. In most natural populations there is an excess of production, that is, a pair of breeding adults produce more than just two offspring. In fisheries, this excess production is the "harvestable biomass". At some point the actual recruitment (young produced) reaches a maximum and then starts to decline because the population is at its ecological carrying capacity - the population is running out of resources such as food. In addition, if there is overfishing then the population may "crash", and the number of offspring produced and thus the future of the population declines. Before this point is reached there is a maximum amount of recruitment that is called the "Long-term potential yield" (LPTY) of the fishery. The central problem in fisheries management is determining the true LTPY. This requires accurate data on the stock, catch, and growth of the fishery, and those data are difficult to obtain especially from the fishing operators themselves. 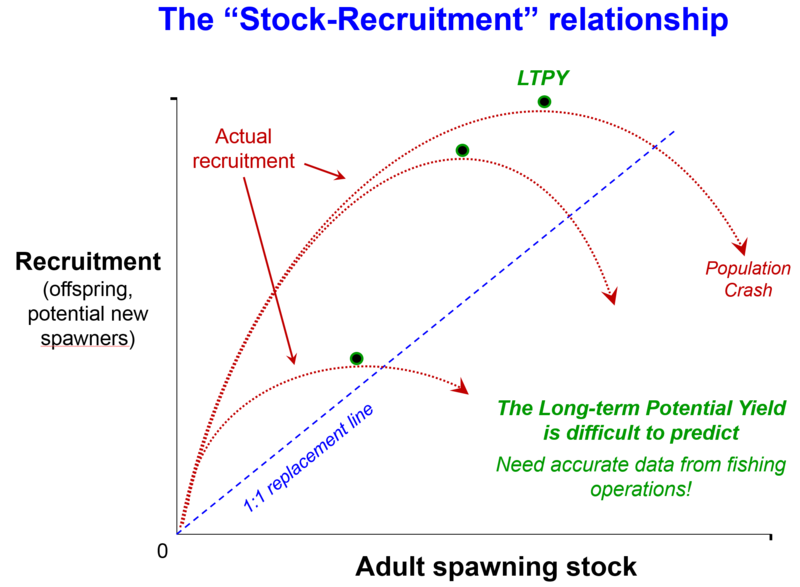 In fact, we rarely know where the true LTP lies (see lower figure below), meaning that we can't set regulations on how much stock fisherman can harvest (the LTPY) without causing the fish population to crash. At the same time, all of the market and economic forces are pushing the fishermen to buy more boats (often subsidized by governments) and to harvest more and more fish to make more and more money and grow their business -- this is what drives the harvest toward the right in the graphs, or past the LTPY and into a collapse. Because we don't know the true LTPY (incomplete understanding of the science), we also can't predict exactly when a crash will occur until it's too late. Once the crash occurs we can't easily recover the fish stocks, and the fishery will be forced to shut down. Other examples of population collapses include the spectacular disappearances of whole societies. Jared Diamond has discussed this at length in his book "Collapse", and uses examples of the Mayans in Central American, the Anasazi in North America, and the natives on Easter Island. This last example is particularly interesting because of the giant monolithic statues that the Easter Island culture produced before their downfall, yet vexing to understand. Most ideas on what caused the collapse include a social dimension of competition between chiefs of the island's clans that led to war (one could say that is poor governance...). Chiefs cemented their power by building larger and larger statues, which required more people and more fishing to support the population, which required more trees for boats (and some think the statues were moved using trees), until the island was deforested. That environmental degradation led to a shift in the islanders' diets from marine sources to agriculture, and may have even affected the local climate. But even when a case such as Easter Island seems like the failure to be sustainable lies with “leadership” or government, that cannot be the only cause. For Easter Island, the root of the problem was a lack of understanding of the underlying carrying capacity of the island and its society. Of course today we are more aware of how ecology, and carrying capacity, and enviromental limits and degradation operate than were prehistoric societies, but in Diamond's book "Collapse" he goes on to describe how the lessons we have learned about past societies are critically important for us today. Just because we are able to write and teach about sustainability, and to extoll it's virtues in our modern enterprises, doesn't ensure that we will follow it's foundational, scientific principles. In fact, in today’s world we face an accelerating problem where we ignore the science underlying environmental and societal problems. In recent years we have started a trend where the rejection and even demonization of science are acceptable, as is the substitution of “opinion” for “fact”. These challenges to our basic fabric of society, in determining what is true or a lie, a fact or an opinion, "fake news" or useful information, can only be met and overcome by the inclusion of rational thought, science, and critical thinking in guiding the decisions we face every day to analyze and adapt to our changing climate and environment. The concept and practice of “Sustainability” can be applied to many issues, from individuals to institutions to corporations to societies to the globe. "All sustainability issues have science at their foundation"